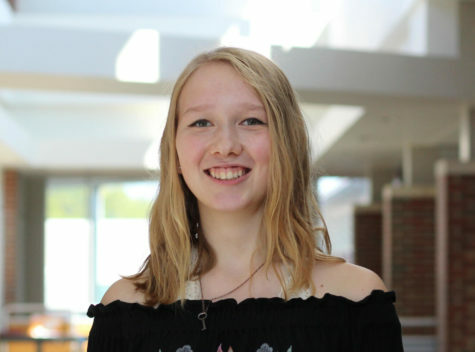 Eliza and Her Monsters by Francesca Zappia tells the story of Eliza Mirk, a high school senior who struggles to relate with her life offline. Online, however, she is LadyConstellation, creator of the wildly popular webcomic Monstrous Sea, and she can do anything. Though her comic has amassed millions of followers, Eliza remains anonymous in her real life, avoiding contact with anyone except her online friends and spending most of her time on her computer, working on weekly installments of Monstrous Sea. However, when Wallace Warland moves to her school and Eliza begins to spend more and more time with him, she realizes just how much she’s missing out on in her online world. When her secret identity is revealed, Eliza’s world falls apart, making her reevaluate many aspects of her life. I personally appreciated Zappia’s fresh take on a high school novel. 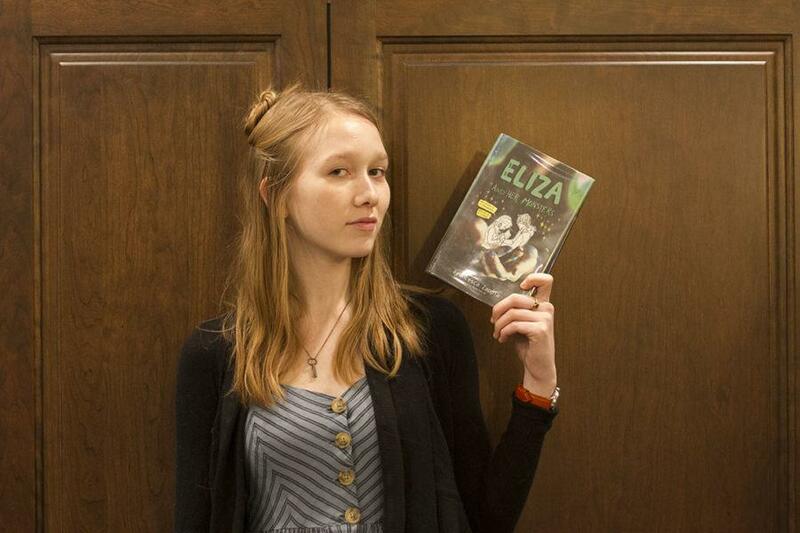 While many YA books focus on typical problems in relationships or classes, Eliza and Her Monsters brings up an increasingly influential but not often discussed topic: life online. Unlike most other people, Eliza’s friends are exclusively online, as well as her hobby/job. This allows Zappia to touch on issues like parents’ difficulties understanding that online friends are as legitimate as real life friends, as well as the consequences of getting out of touch with reality. While not often discussed in literature, online life is a rapidly growing presence in teens’ lives today and I think this book did a good job of including it in an interesting way. Another issue central to this novel is anxiety and depression. At first, Eliza deals with her mental issues by avoiding contact with others as completely as possible, but with the addition of Wallace into her life, she begins to confront her problems increasingly more. Her journey to understand and deal with her social anxiety and depression provides a look into issues many readers may also encounter in their lives, incorporating a positive and constructive message about how to deal with social issues. Overall, I would recommend Eliza and her Monsters to any reader interested in comics or online life, or anyone who wants an encouraging story about facing social anxiety. Emily, for next time, I recommend to you Love and Gelato by Jenna Evans Welch. Despite the horribly corny title, the book was much more complex and compelling than I expected, following the story of Lina as she moves to Italy to live with her father after her mother’s death. I apologize for any sleep deprivation it may cause you.